Join Alan Carr for a very special night of comedy. All proceeds will go to Neuroblastoma UK. The lineup includes Joel Dommett, Sean Lock, Seann Walsh, Suzi Ruffell, Nish Kumar, Marlon Davis. There are some fabulous prizes on offer for Anna’s Auction - take a look and send your bid to chair@neuroblastoma.org.uk before midnight on 29 March (this Friday!). Our Patron, Alan Carr has donated a wonderful prize for Anna Carter’s auction. He will host two lucky winners to a filming at Pinewood studios of his new show 'There's Something About Movies'. Come and be Alan's guest, see the show and join Alan with all the other celebs for photos and a couple of glasses of bubbly. Truly an experience to remember. Do you know of someone who needs or deserves a garden makeover? NBUK has been offered the opportunity of nominating a deserving and inspirational individual or family for the gift of a new garden. The International Society of Paediatric Oncology, European Neuroblastoma (SIOPEN), is the grouping of neuroblastoma clinicians from Europe and other affiliated countries. Their major yearly meeting is the Autumn AGM, this year hosted by Dr Isaac Yaniv and Dr Shifra Ash in Jerusalem. Here we report on the major themes of the meeting, focusing on current and recent clinical trials run within SIOPEN. The final guidance on the use of Dinutuximab beta for treating high risk neuroblastoma has been published by NICE. Visit their website for details.  Neuroblastoma UK announces the opening of its 2018 research grant round. Applications are invited for UK or Republic of Ireland (ROI) led research that will benefit children with neuroblastoma.